A Professional Grade Dietary Supplement Company you Can Trust! The Best Organic Coconut Oil Supplement in the Market. 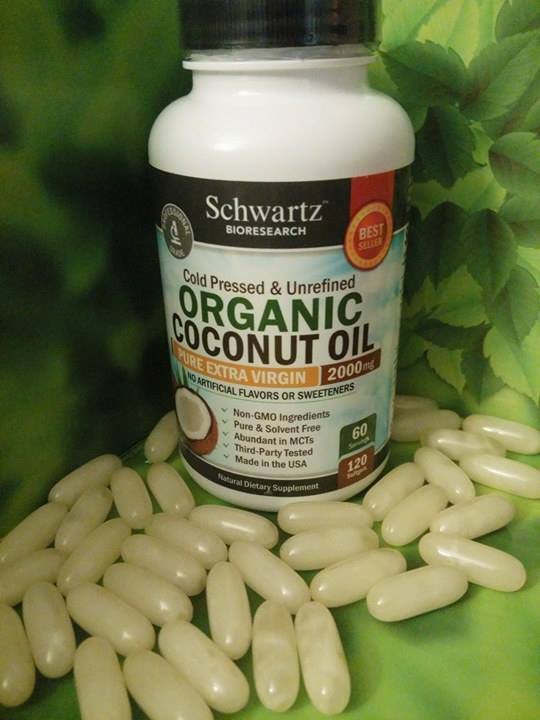 HIGHEST POTENCY IN THE MARKET: Each serving has 2000mg of Pure Organic Coconut Oil (ideal coconut oil for skin). 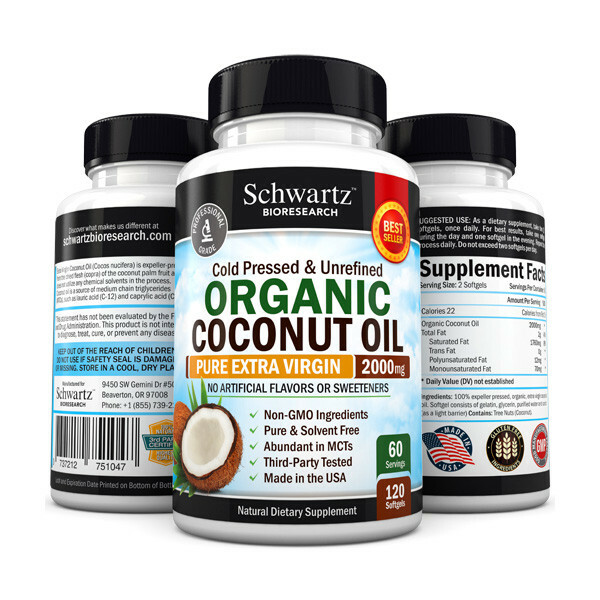 PROUDLY MADE IN USA: Our Organic Virgin Coconut Oil is manufactured in a FDA-Registered and GMP Compliant Facility in USA. THIRD PARTY TESTED: Each and every batch is third-party tested for highest quality and purity. NATURAL & PURE FORMULA: Contains NO GMO's, artificial ingredients, fillers, binders, preservatives or chemicals. Our formula is FREE of soy, milk, egg, shellfish, corn, wheat, peanuts and sugar. 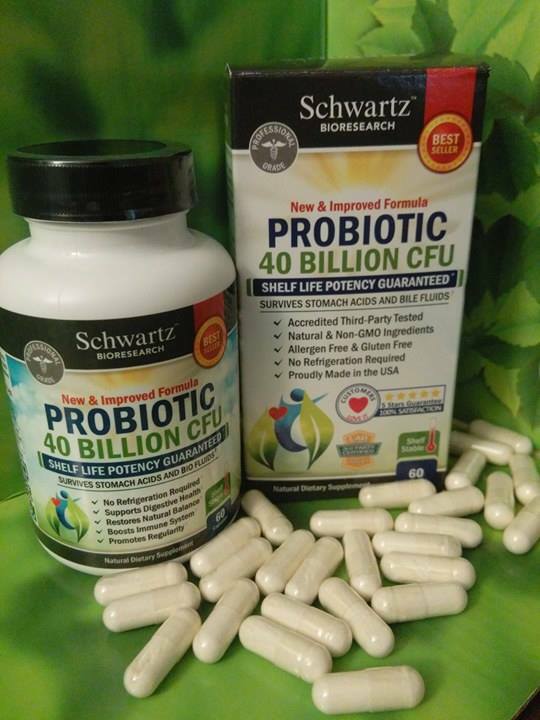 Schwartz Bioresearch Probiotic 40 Billion CFU’s is a powerful blend of 4 scientifically studied Bifidobacterium and Lactobacillus strains and 40 billion colony forming units (CFU’s). We guarantee high-quality, shelf stable probiotic strains which maintain at least 10 billions CFU until expiration date and survive harsh stomach acids to reach the intestinal tract where they exert their greatest benefits. Most probiotics have weak strains that don't survive the shipping and storing processes, let alone stomach acids and bile. Some manufactures are even offering probiotics with a coating full of chemicals so the weak strains won't die in the stomach. We are some of the very few who can guarantee potency until expiration date, the strength of our probiotic lies in the high quality strains we work with, not in artificial coatings. Schwartz Bioresearch Probiotics are Vegetarian and Gluten-Free. Our supplement is FREE of lactose, soy, wheat, nuts, iron, sugar, chemicals and artificial colors. The potency, purity and content of each batch of probiotics are extensively analyzed by professionals before its release. 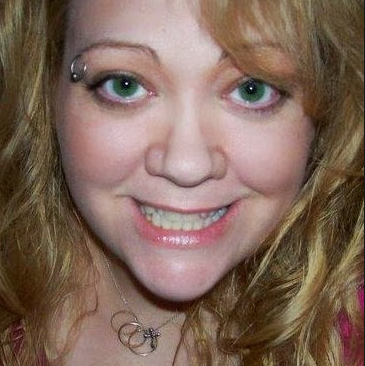 The ingredients in our products are 100% natural, and we use no binders or fillers of any sort. Our high-quality probiotic supplement is shelf stable and doesn’t need refrigeration; and it has a guaranteed shelf life of 18 months from the date of manufacture. 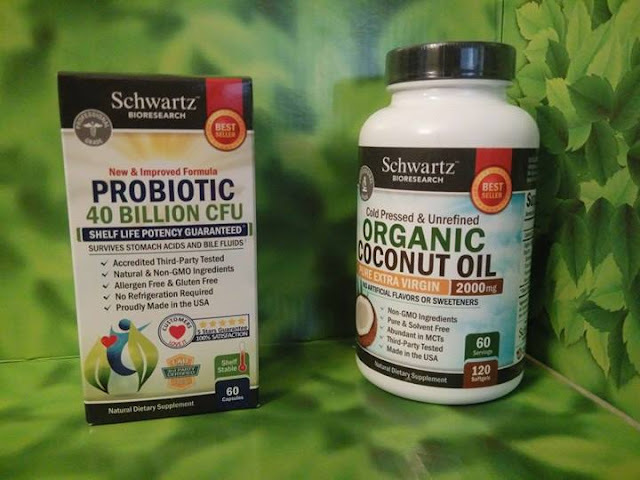 With kids back in school, someone always seems to have a cold and we are at the beginning of flu season as well, so I was happy to get Schwartz Biosearch Probiotic. I find that it really helps me stay healthier and that means a lot to a busy mom and family of 6. I really like that it has a guaranteed potency so I know it is the best choice of probiotic for me. For me the Schwartz Bioresearch Organic Coconut Oil is like taking 8 different supplements because this one supplement helps me on my weight loss journey, metabolism, energy, cholesterol, cardiovascular, immune system and even helps my hair, skin and nails and brain function which I find I need as I am getting older. 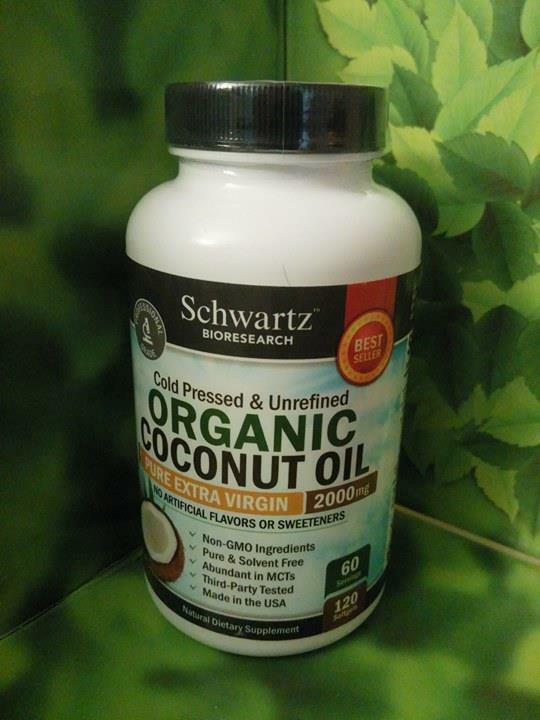 These are 2 of my favorites from Schwartz Bioresearch and they have so many more in their online catalog.